In celebration of the third-annual Italian Festival, Italian Association of Arizona co-founder, Chef Marcellino Verzino, pairs a festive feast at his beloved Scottsdale restaurant. 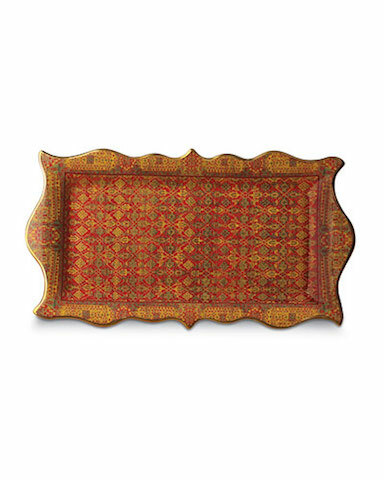 Thanksgiving dinner is the perfect day to bring out the nice dishes, silverware and servingware. Here is a roundup of some luxurious options to add to your collection this year. 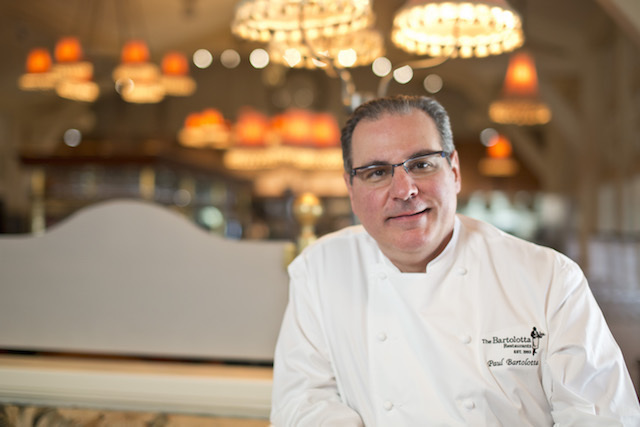 Chef Paul Bartolotta is a two-time James Beard Award-winning chef from Wauwatosa, Wis. He trained in both Italy and France, and later returned to the United States, where he opened a restaurant with his brother. 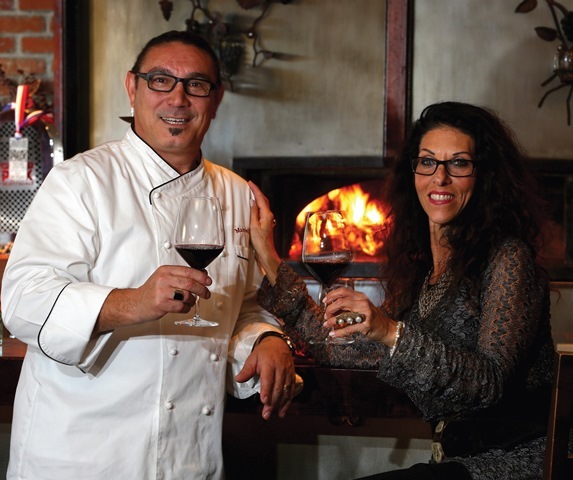 The two of them now operate a restaurant group, The Bartolotta Restaurants, with 11 different eateries. Bartolotta will be leading the all-star chefs panel at azcentral Food & Wine Experience on Sunday, Nov. 8 outside of Scottsdale Fashion Square. 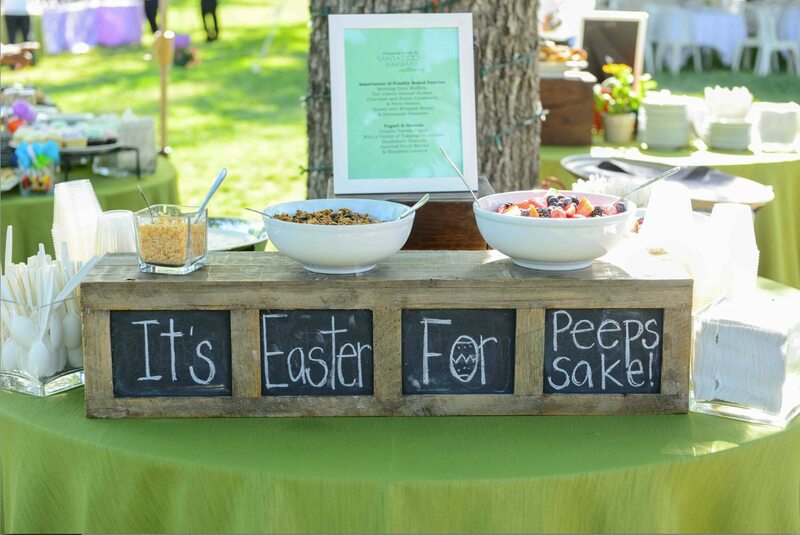 AFM: How did you get involved with azcentral Food & Wine Experience? Fine-dining destinations where the bubbly and foie gras grows. Cool casual spots, for kicking back with top-notch pizza and beer. Super-hip fusion restaurants with one-of-a-kind eats. Take a look at 50 of our favorite Valley restaurants. Farm to Table: More than a Trend?